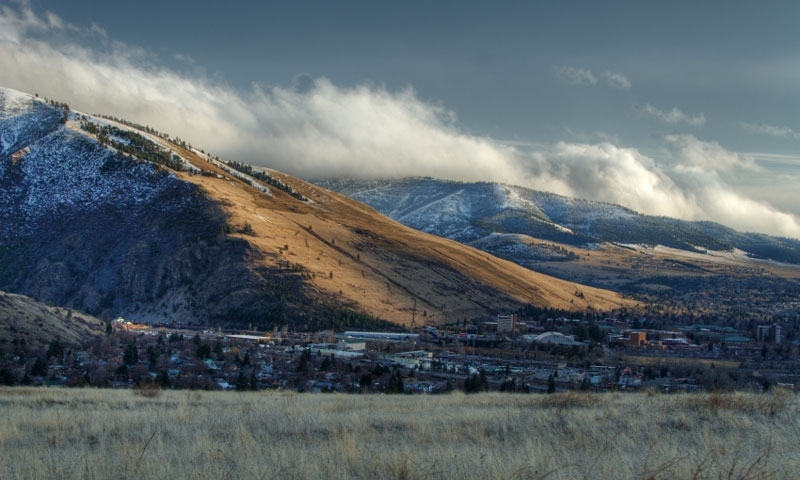 If you like hiking, mountain biking or horseback riding, you’ll find plenty of opportunities to enjoy your favorite activity around Missoula, Montana. Missoula’s city parks have 22 miles of trails, while surrounding state parks and recreation areas have many additional miles. Hike along the Kim Williams Nature Trail right in town or the Mount Sentinel Trail for great views overlooking downtown and the area.